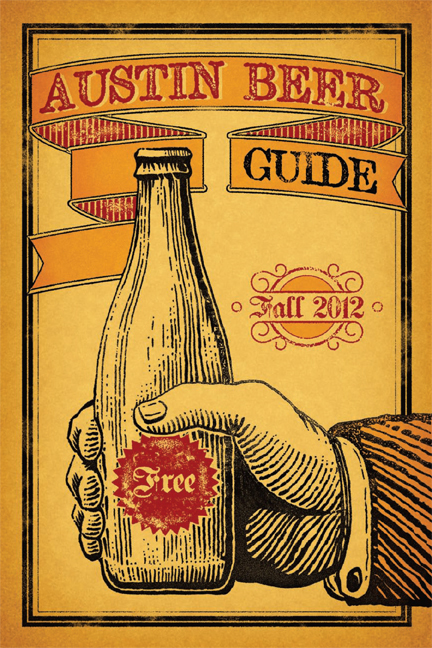 -- The Fall issue of the Austin Beer Guide was released on September 27;, which highlights the area's growing craft beer movement. -- The HOPE Farmer's Market will be celebrating their meat producers with a special meet and greet at the market on October 7. HOPE will also have a presence at the Austin City Limits Music Festival, where they will have representation by several of their vendors in the form of picnic basket and salads as a healthy food alternative! Look for them next to the main food court. -- Fonda San Miguel will host a book signing in honor of Marilyn Tausend's new book, La Cocina Mexicana: Many Cultures, One Cuisine. October 7 from 12 - 2pm. She has previously authored a cookbook with chef and Fonda co-founder Miguel Ravago. 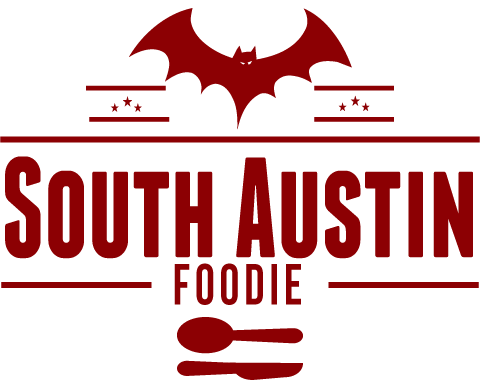 -- The Austin Food Fight, an online silent auction benefiting Les Dames d'Escoffier for culinary scholarships and other garden-to-plate initiatives, will take place October 8 - 19. Auction items include a sweets sampling from area bakeries, dinner for four prepared by Hillside Farmacy's (and a Dame!) Sonya Cote, and a trip to Cypress Grove Creamery in California. -- Jack Allen's Kitchen and Pepe's Tequila are hosting a party on the JAK patio, October 16, 5-10 pm with $5 tequila specials. -- Wine Enthusiast Magazine is sponsoring a contest with Tito's Handmade Vodka. 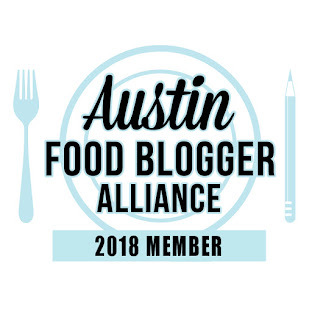 All you have to do is enter via Facebook or email for a chance to win airfare for 2 to Austin, a tour of the distillery,a private meet and greet with Tito himself (and yes, his real name is in fact Tito Beveridge! ), a weekend stay at the San Jose Hotel, and a variety of area restaurant/bar gift certificates worth $500, so tell your friends who want to come and visit! -- Arkie's on east Cesar Chavez, which has been "closed for remodeling" for months. Apparently it's been bought or the property is being taken over by the people who did Hillside Farmacy and East Side Showroom. -- Maria Maria on Colorado Street, a victim of the constant construction and road closures downtown. Sweet. Thanks for the link to Austin Beer Guide -- I have been looking for something like that!